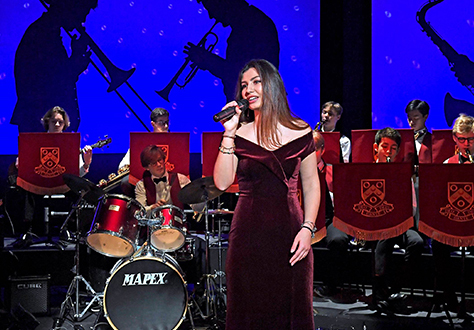 Last week, the Jazz Band gave its annual variety show ‘The Band Show’. The action-packed programme included comedy sketches, a trick cyclist and a beautiful performance from singer Ilaria Bressi. We offer our congratulations to all the boys and girls involved the show.